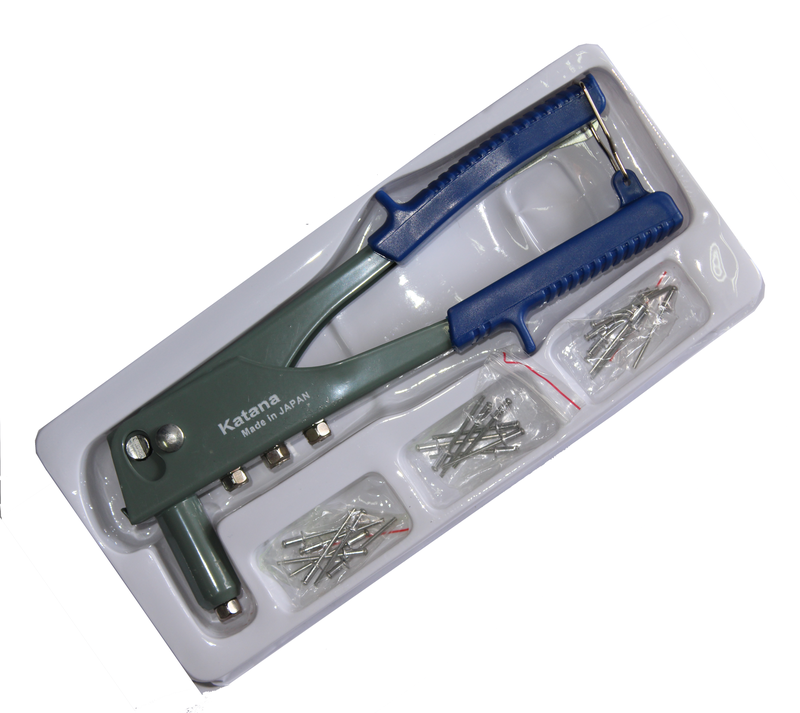 -Easy squeeze reduces hand fatigue. 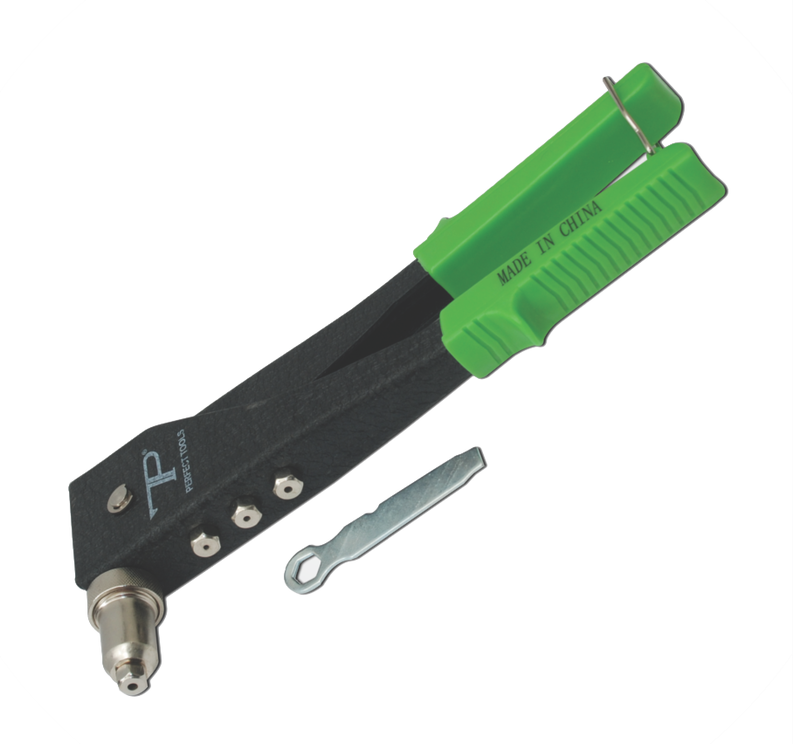 -Hi/low power lever for hard and soft materials. 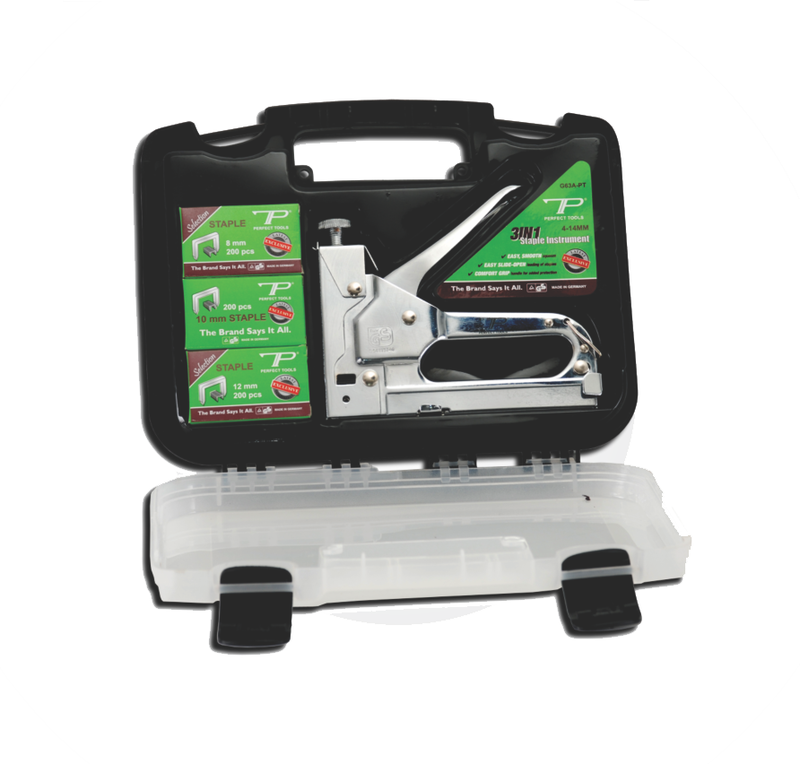 -Anti jam mechanism saves time on the job. 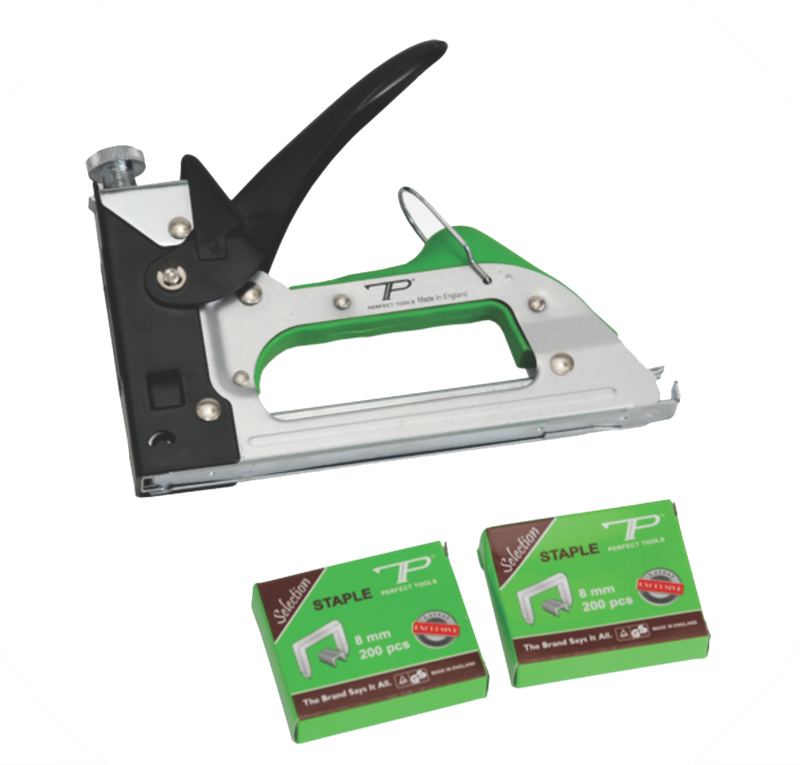 - Bottom loading,easy slide, full-stick staple load. -Chrome plated body for durability and protection against rust. 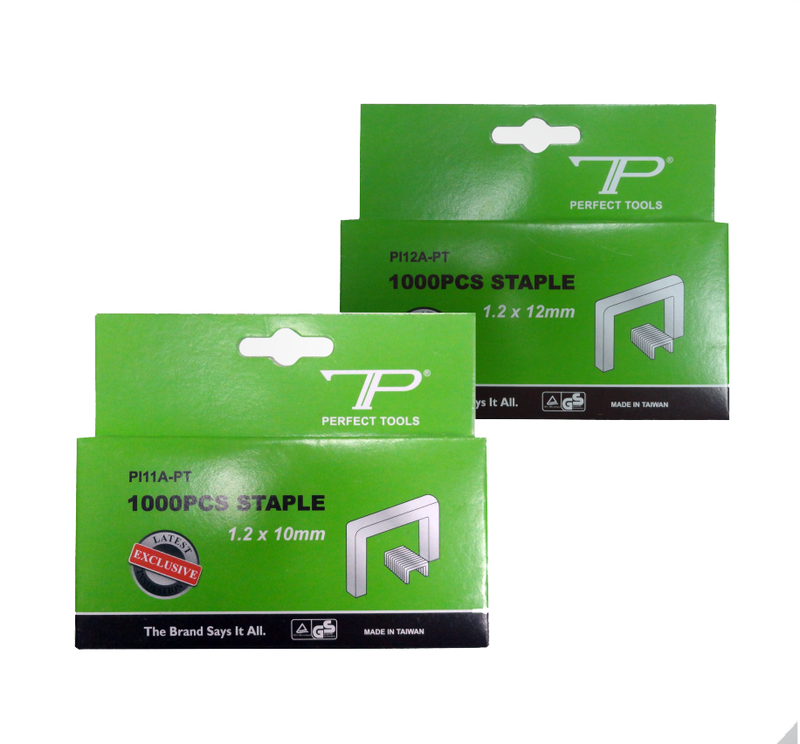 -Comes with 2 spare boxes of 4-14mm staple pins. -Heavy duty with convenient handle lock for storage. -Extra chrome plated to protect against rust. 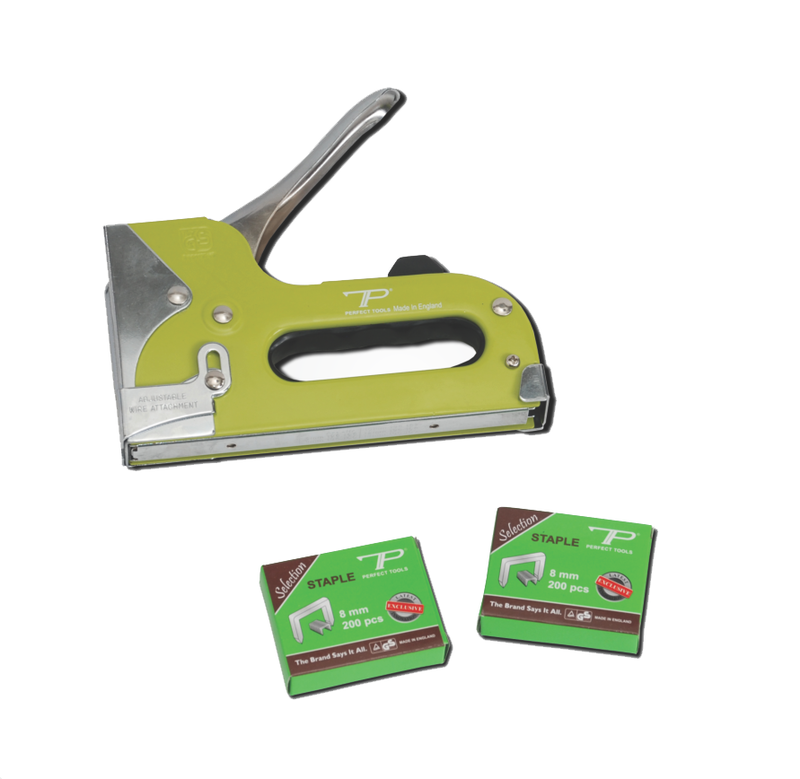 -Heavy steel used for longer durability. 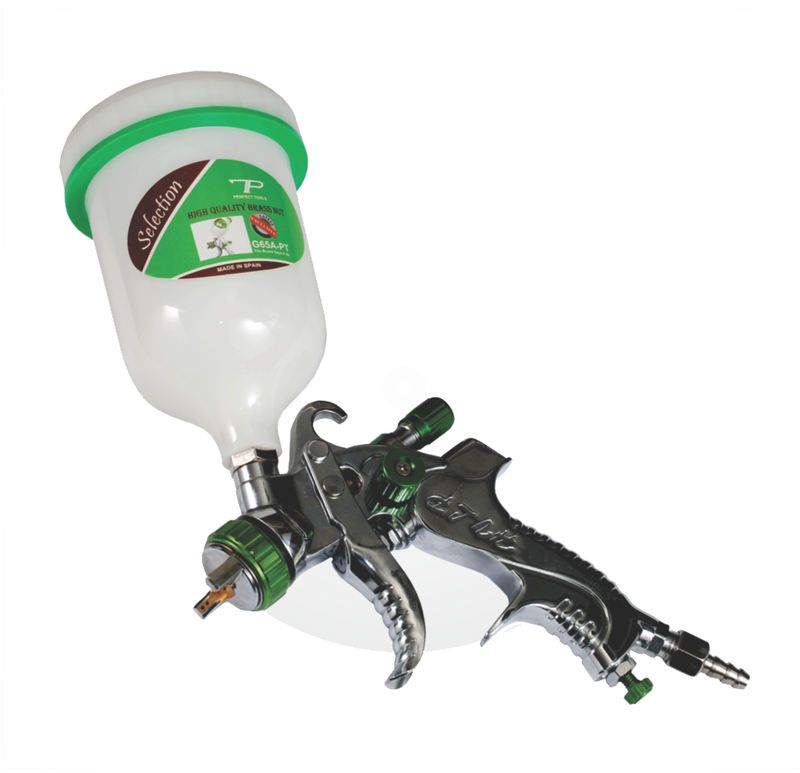 -Use to apply adhesives, caulking compounds and lubricants in 1 to 5 gallon containers. 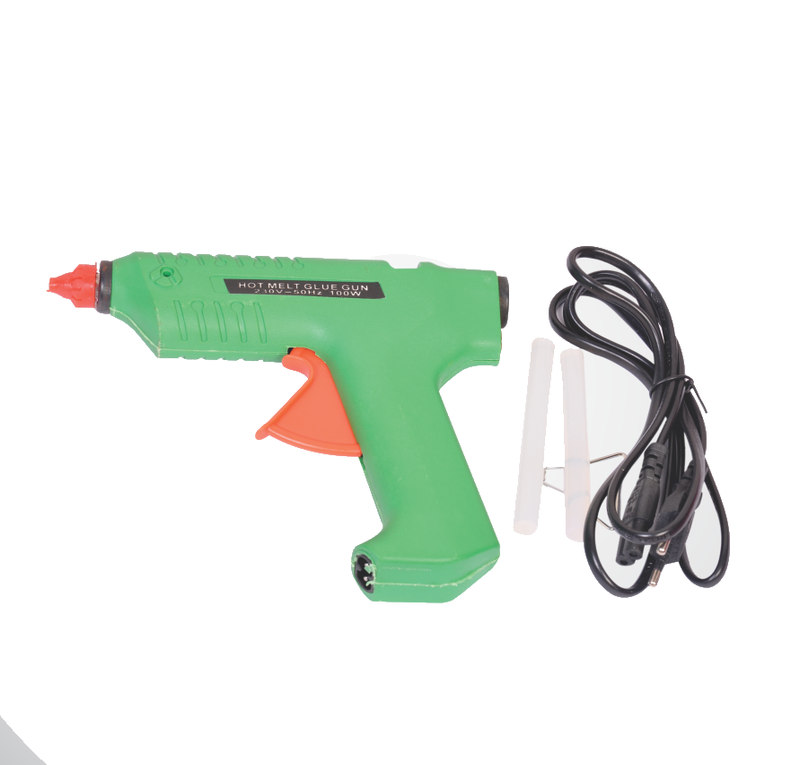 -Half body caulking gun has 9 in spouted drop in cartridges to improve job speed and ease of use. 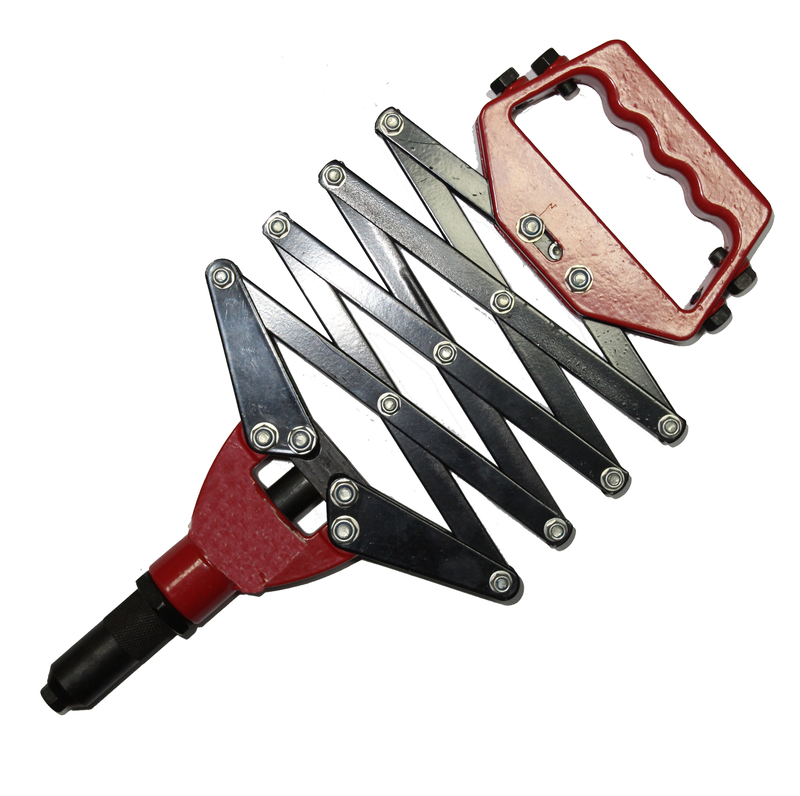 -With built in poker/cutter and ratchet grip. -Powder coated steel frame resists corrosion. 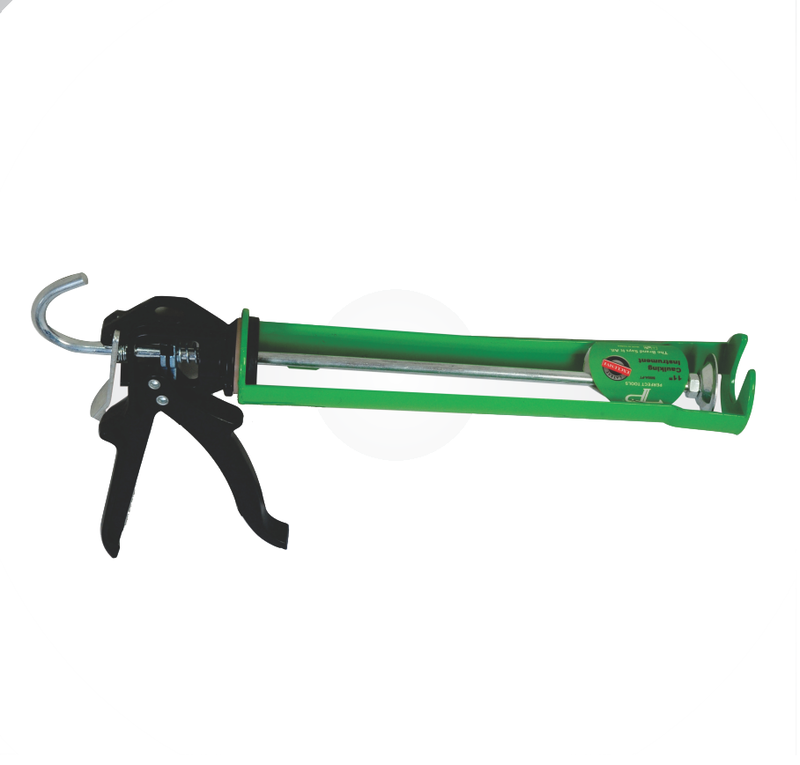 -Ratchet style compression rod with ladder hook for use with all 9" cartridges. 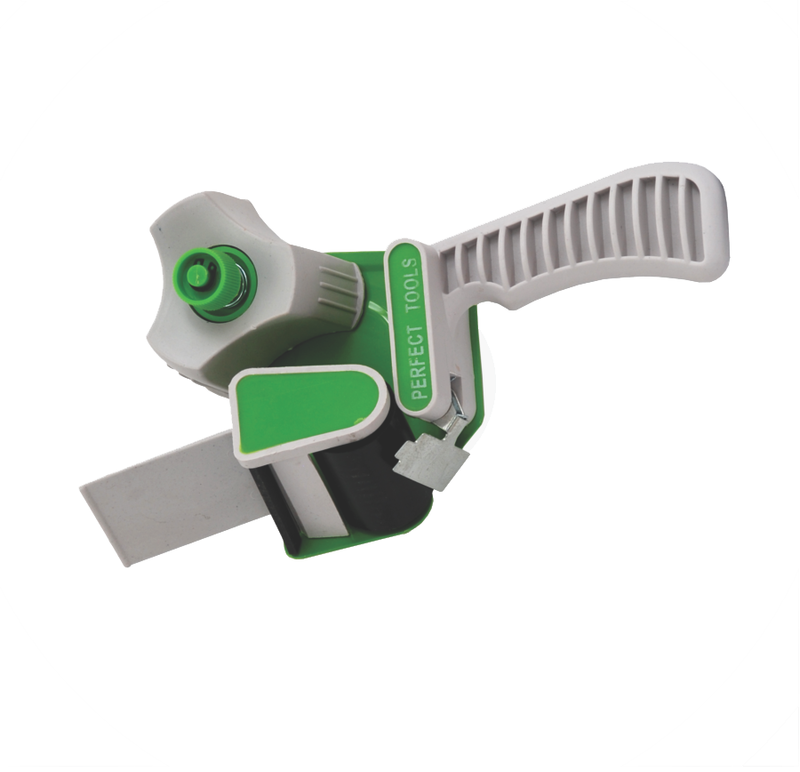 -Built in spout cutter seal puncture tool and contoured trigger. -For medium high viscosity materials. 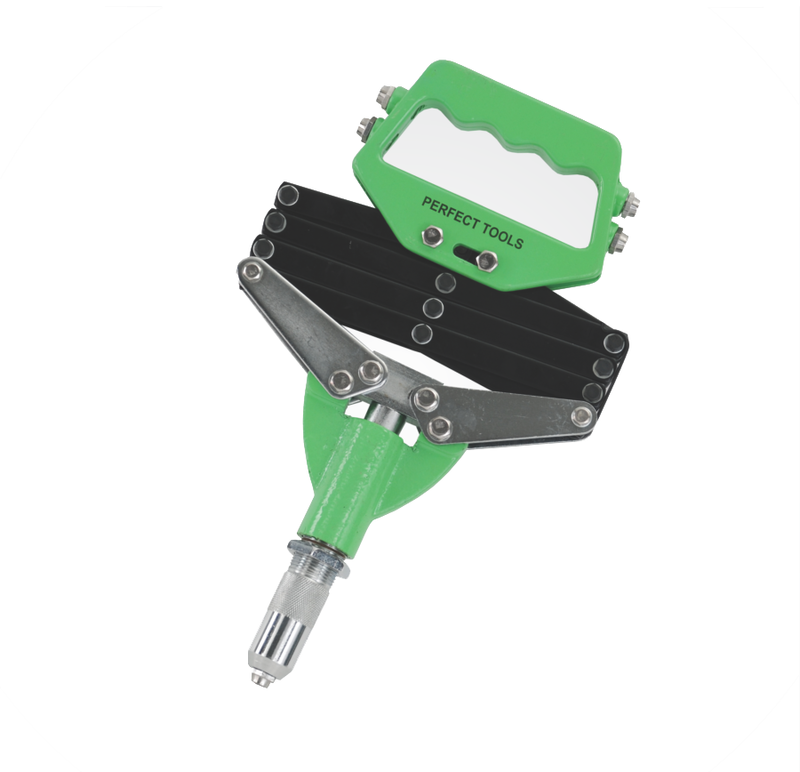 -Very powerful 18:1 trigger for easy dispensing. -Very good build quality designed with the professional in mind for a high service life. 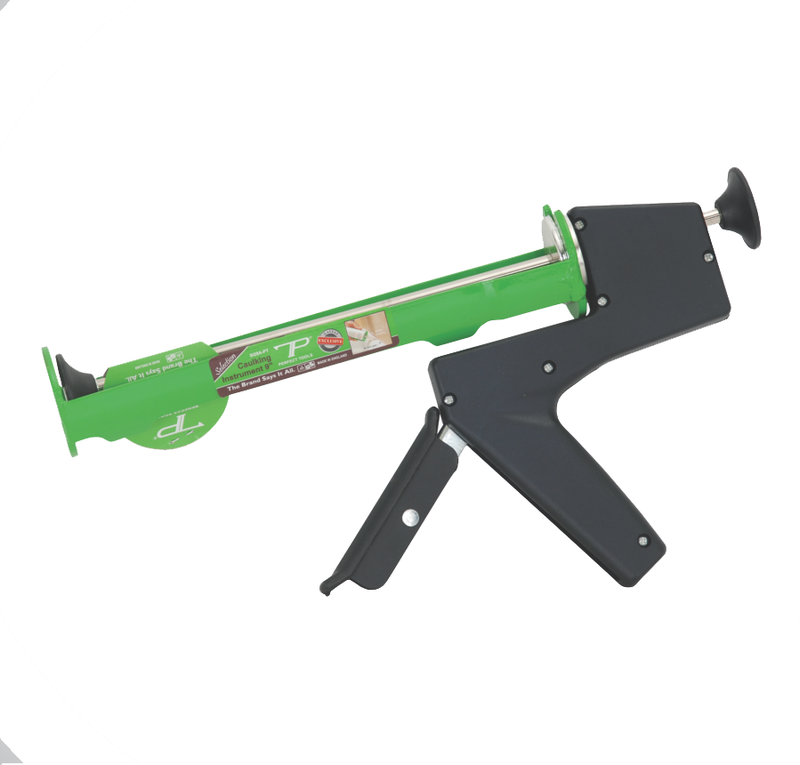 -Heavy duty cartridge gun specifically designed to with stand the rigours of everyday use. 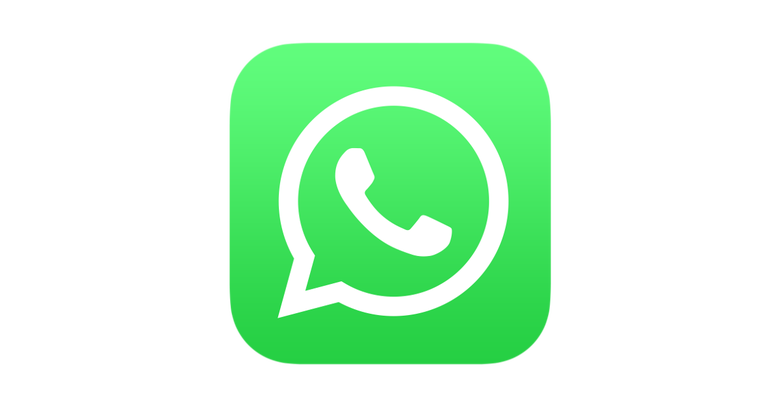 -For top quality performance and long life. 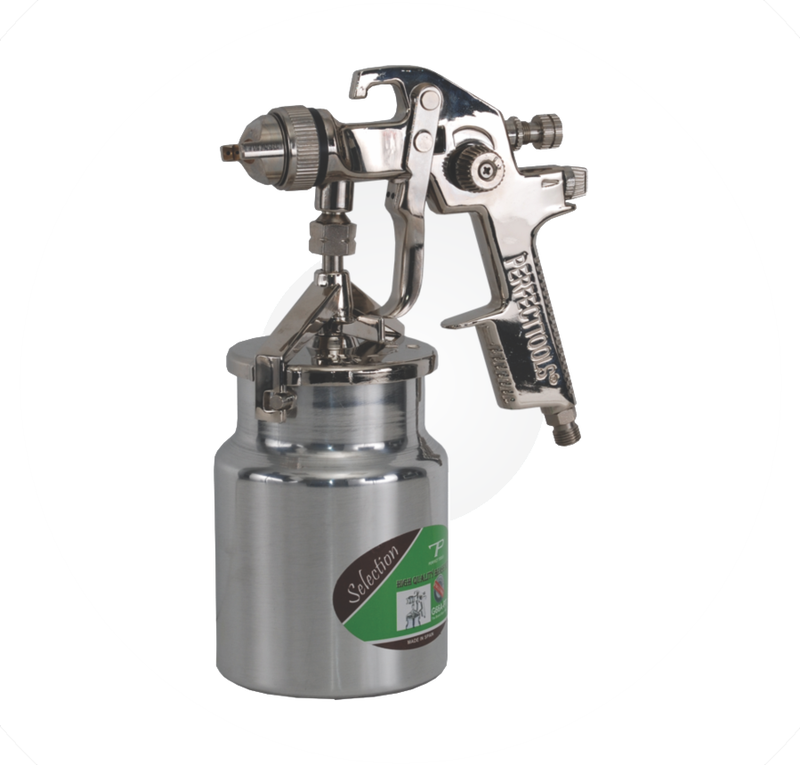 -High performance center post gravity fed hvlp gun with low air consumption and superior atomization. -Heavy brass coated head provided for easy and smooth performance during long hour usage. -Included 680ml nylon cup and 2mm nozzle filter. -Chrome finished gurantee protection against rust during usage. -A lightweight gun with high transfer efficiency control. -Included 1000ml bottom cup and 1.7mm nozzle filter. -chrome finish gurantees protection against rust during usage. -Included with high/low tensione and spatula. 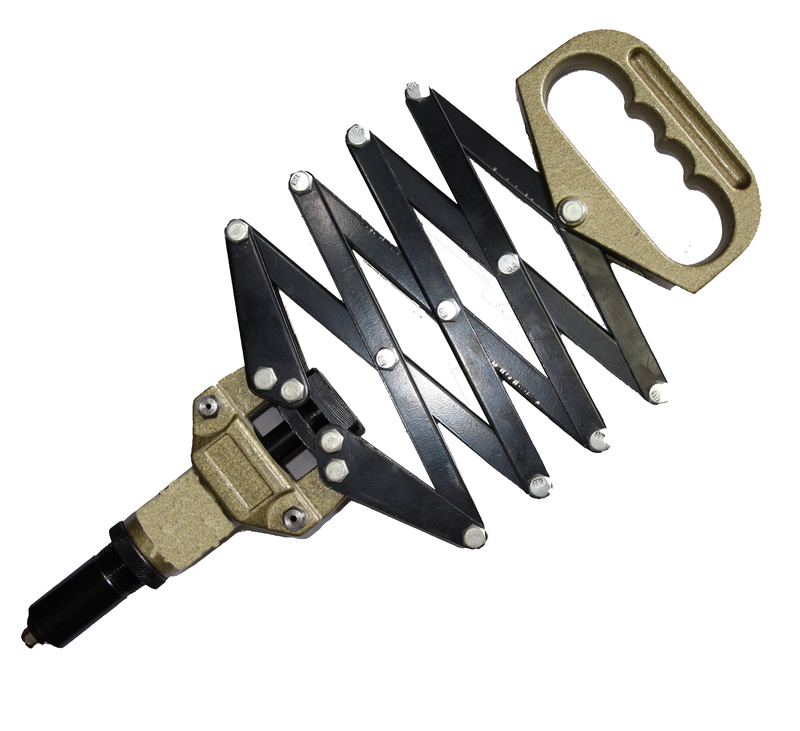 -For easy and quick use with comfortable handle for stable grip. -Strong levers provided on each lifter for a guranteed and durable lift of heavy industrial materials mainly applied for heavy glass. 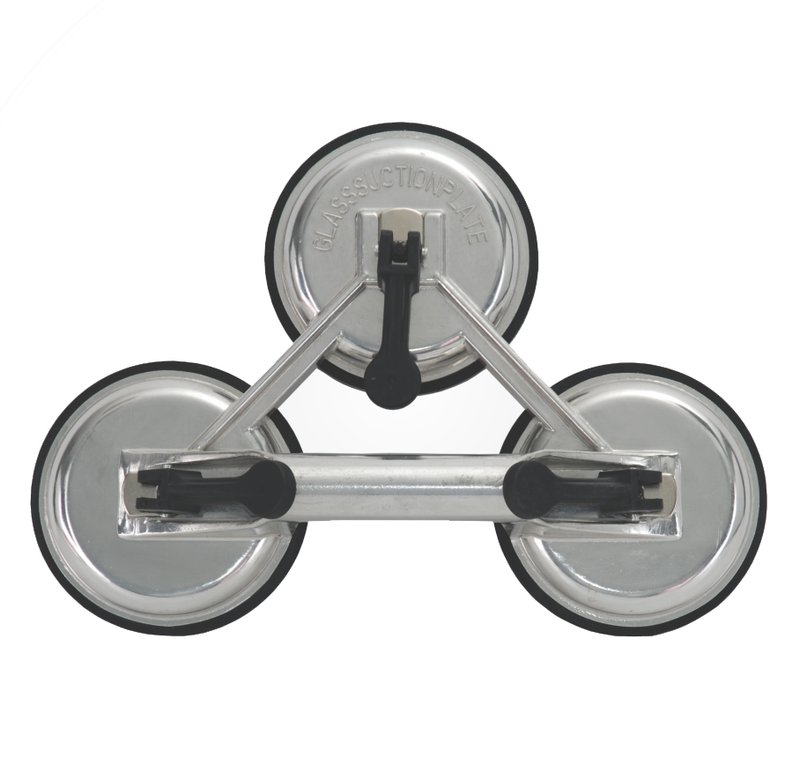 -Chrome plated finish provided on lifters for protection against rust and corrosion. 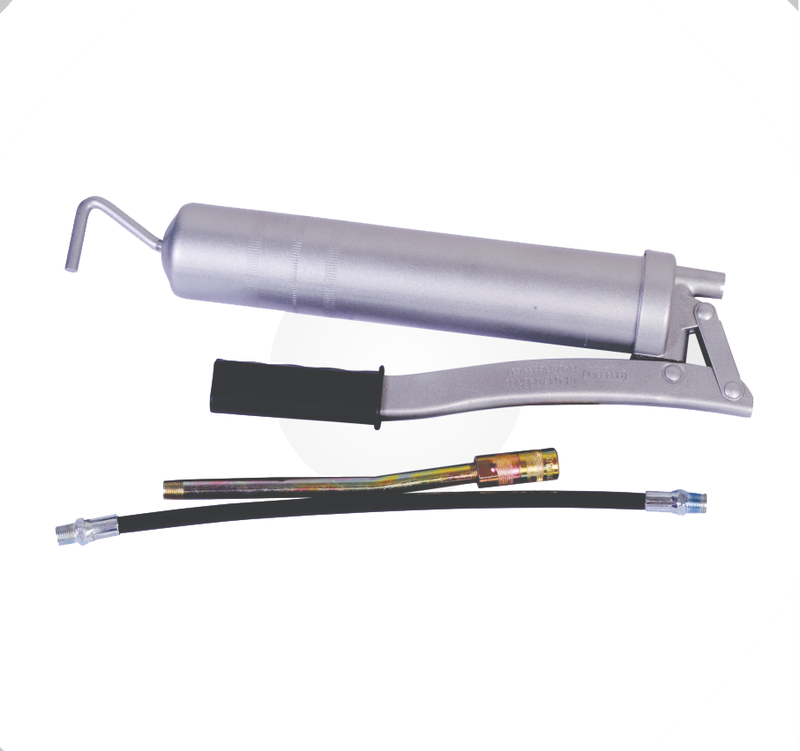 -Air release either through loader fitting on the grease gun head or half turn of the head assembly. 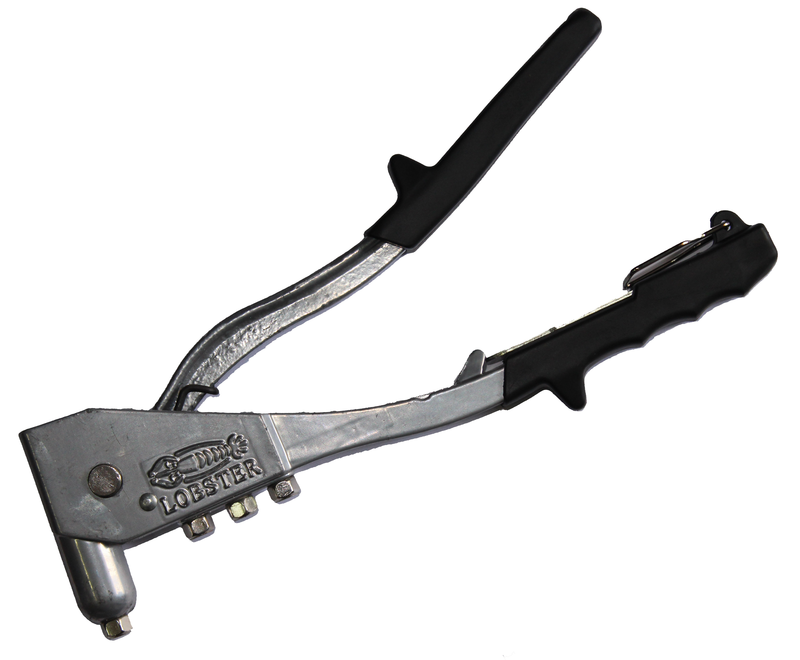 -soft rubber grip on lever handle for comfortable operation durable power coated finish. -Complete with a choice of 6" (150mm) steel extension or 12" (300mm) flexible hose & standard 4 jaw coupler with ball check. 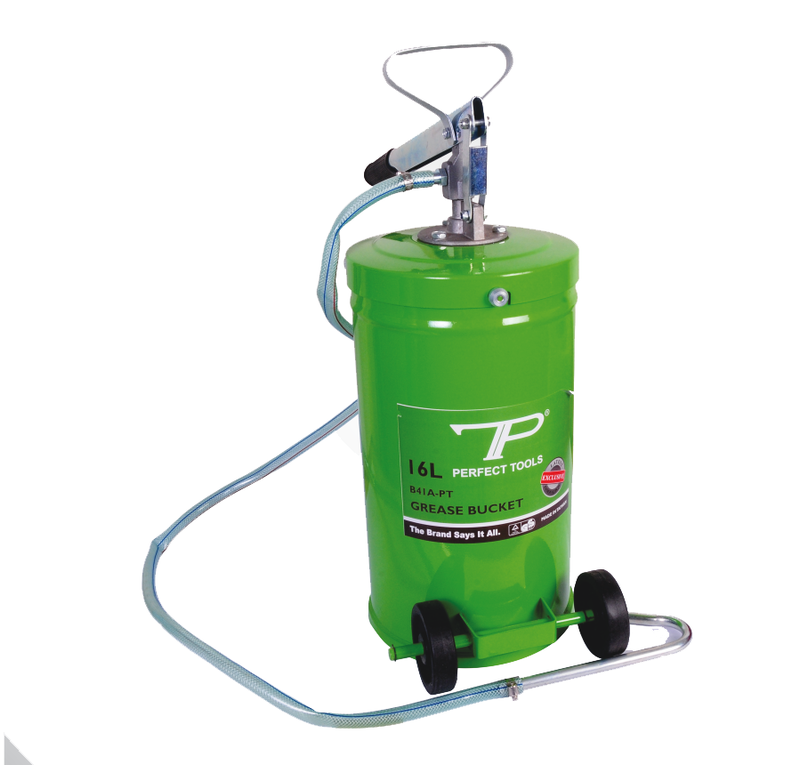 -Volume grease pump designed for quick effortless greasing in applications requiring everyday lubrication such as greasing of excavators & other earth moving equipment,agricultural equipment,automotive applications etc. 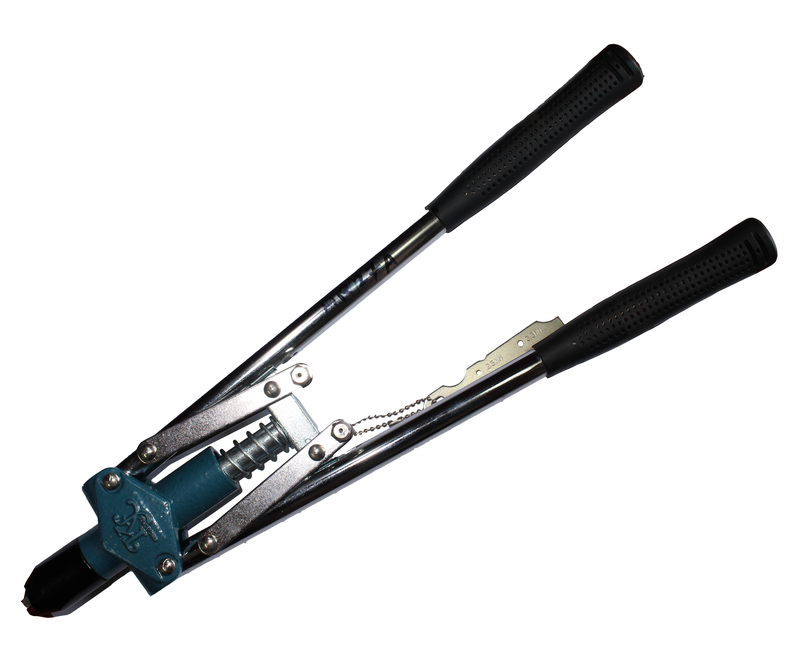 -Customized spring loaded handle ejects revit stem automatically for medium sized applications. 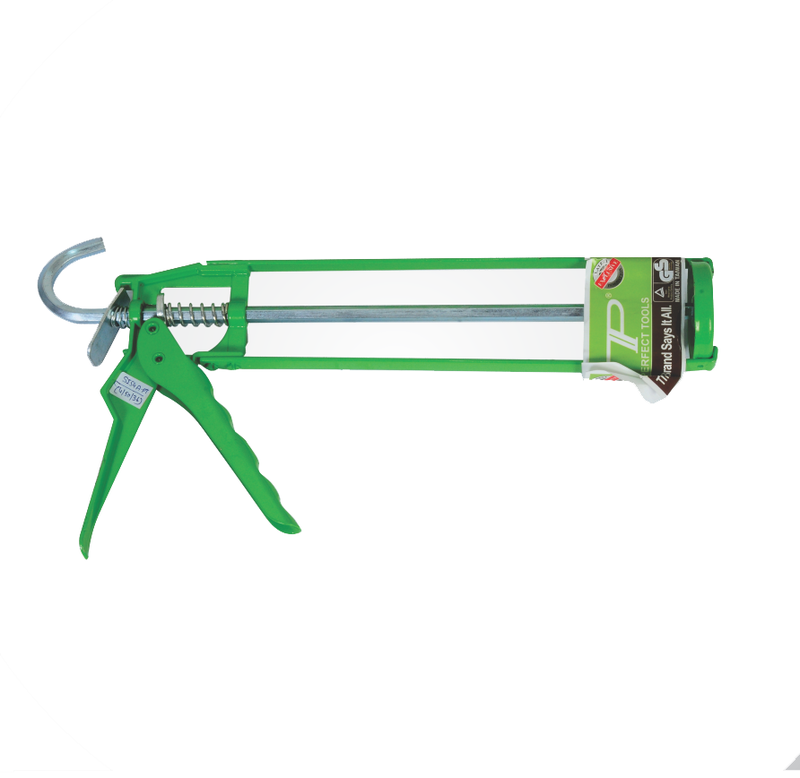 -Sturdy long handle provided to make reviter easy to squeeze. -unique internal flex spring attached within the handle to make reviter easy to sqeeze. 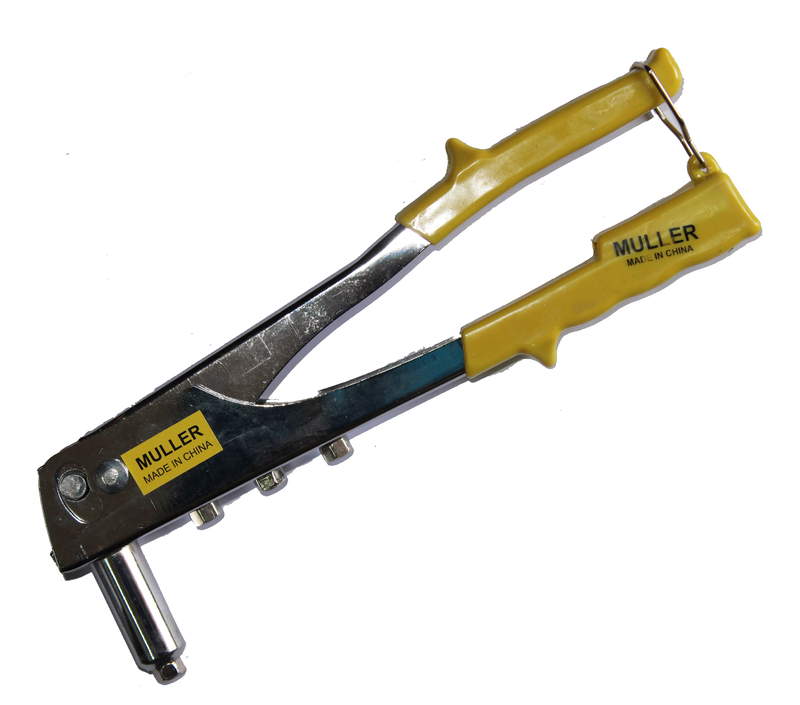 -Rugged contractor grade metal construction in body with abs handle for durability. -Chrome vanadium electric steel,forged,oil hardened. -For high heat applications requiring maximum heat storage. - Pencil point tip gets into the tightest places. 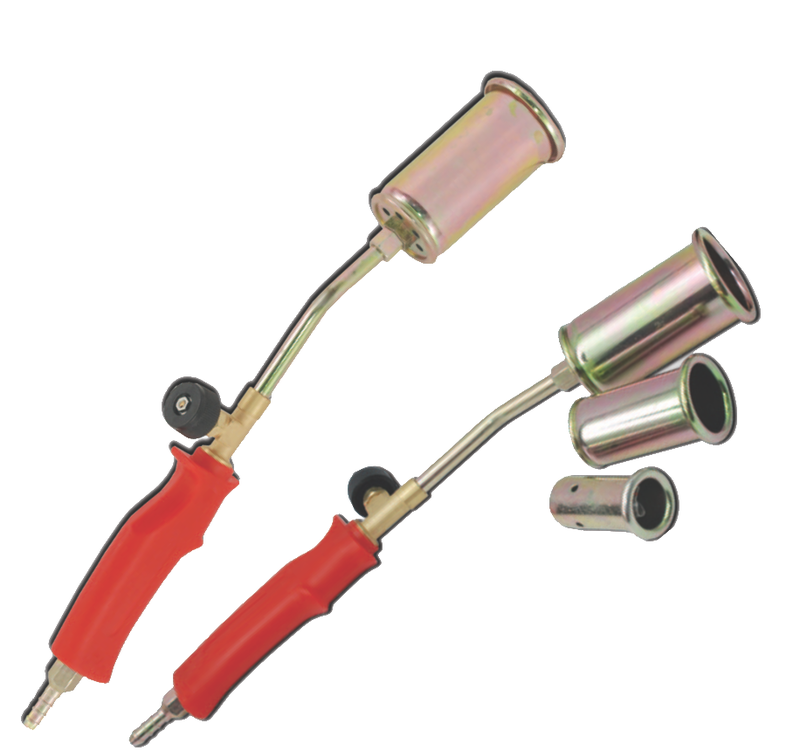 -Electrode holders feature 98% copper construction to ensure proper conductivity. -Efficient ball point cable connection. 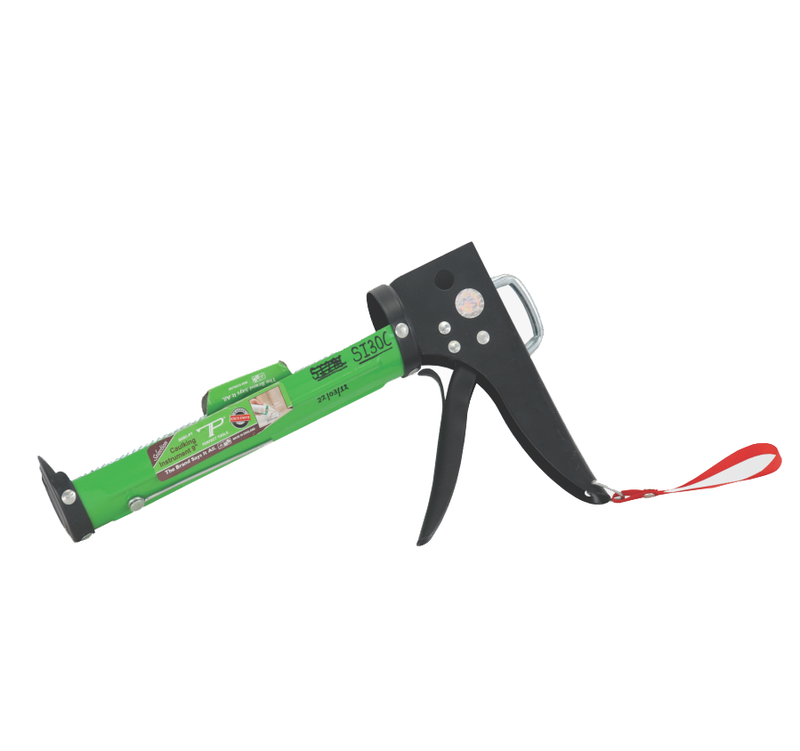 -The torch is suitable for bituminous material fusion for roofing and other domestic works such as streets and ramps de-freezing paint removing and surfaces picking. 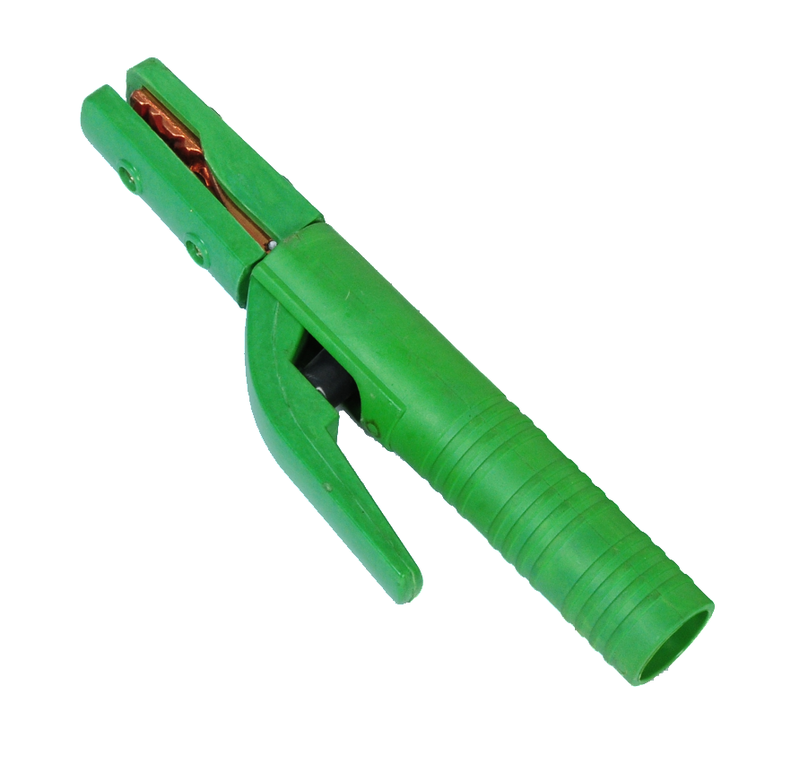 -Iron tube with heating nozzles. 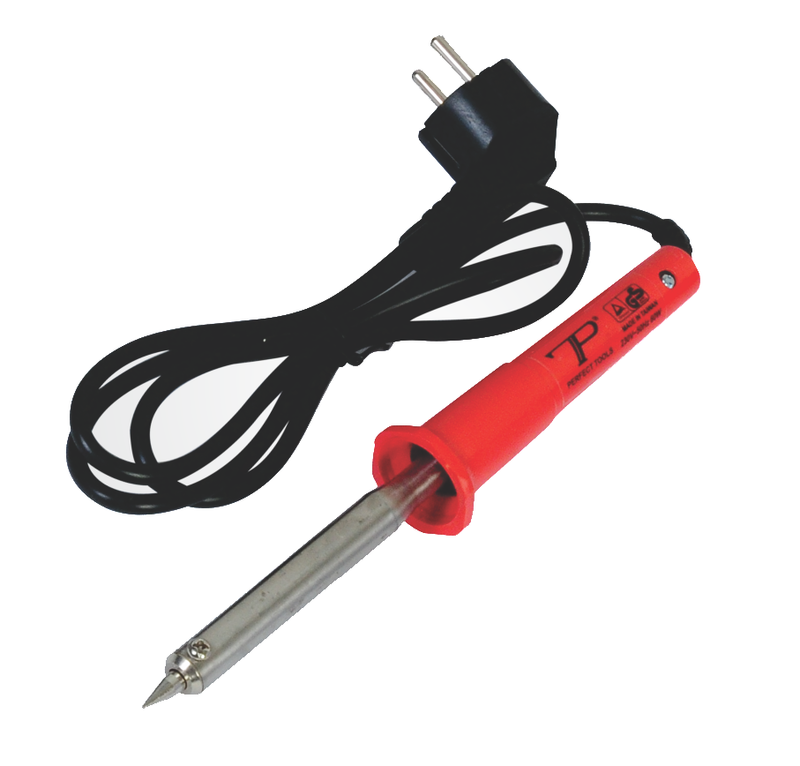 -Used for applications requiring large volumes heat.